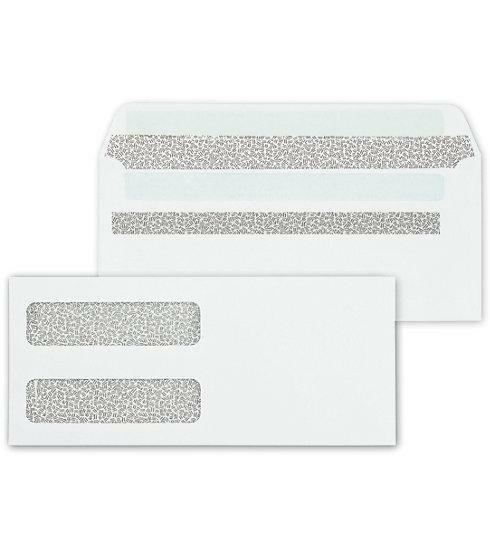 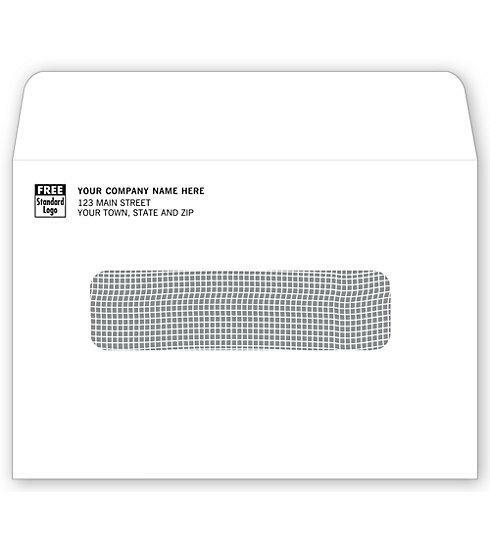 Item#: 463 Size: 4 1/2 x 6 9/16"
A customized look that makes your mailing projects extra-easy: the Personalized Self Seal Business Statement Envelopes - 463 features self-seal convenience and personalized return address area. 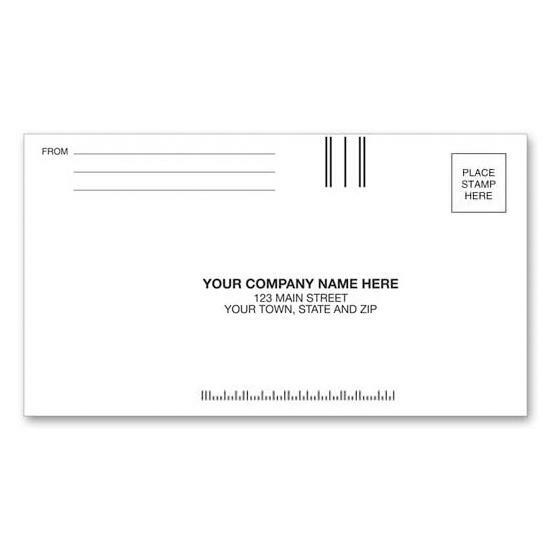 Personalized: Add your business imprint plus your choice of typeface, logo and ink color. 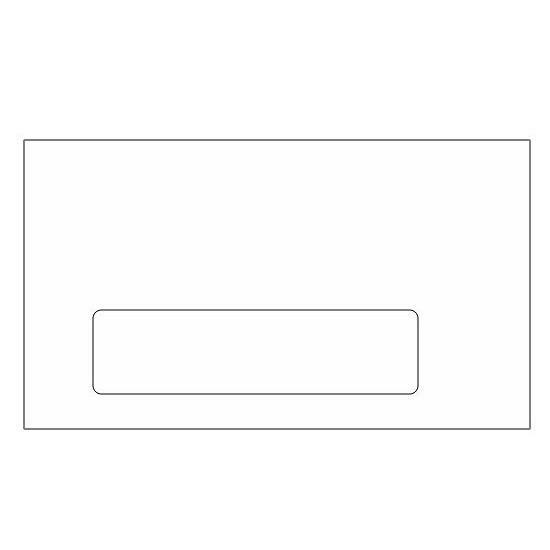 Size: 6" x 3 1/2"